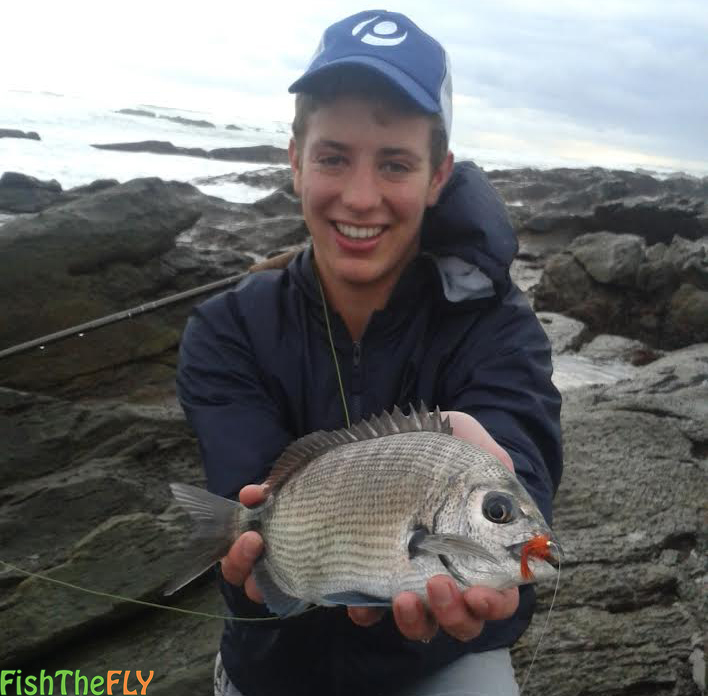 What Are The Best Flies To Use When Fly Fishing In The Surf In South Africa? The best surf flies you could use while fishing the beaches and rocks of the South African coast line are so numerous, it makes it extremely tough to choose the right fly to use in the right saltwater conditions. 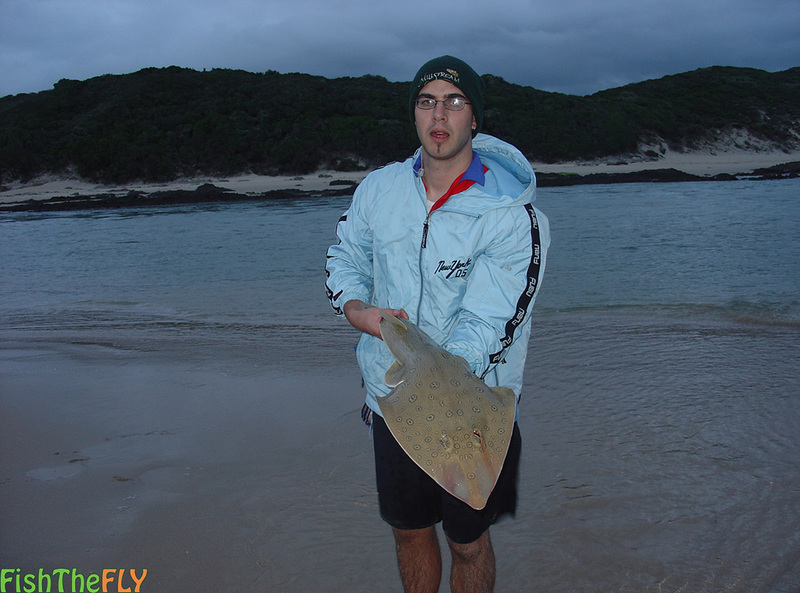 When fly fishing in the surf, it is best to use natural colours like white and pink. Chartreuse works really well, and so do contrasting colours like black and red, blue and yellow and so on. 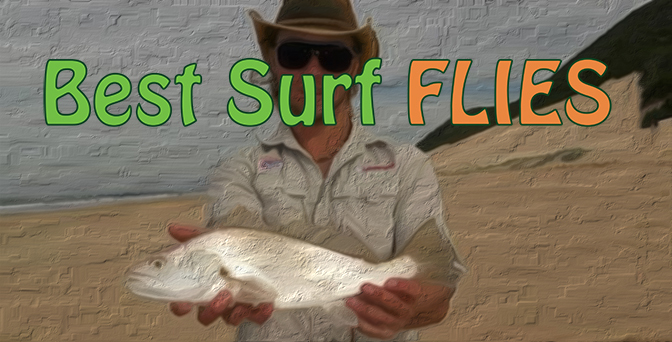 The main target saltwater fish species when fly fishing in the surf would be fish like: Sandshark, Garrick, Kob, Steenbras, Mullet, Stumpnose and gamefish that patrol the tidal zones. Bonefish and Grunter are first prize in many angler’s eyes, but are very difficult to catch in the surf in South Africa. Fish The Fly has identified the 5 best surf flies you can use in the various saltwater fly fishing habitats along the South African coast line. There are so many flies out there, and it is very tough to narrow it down to the 5 flies we have listed below. If you use these flies in the surf zone in South Africa, you will catch fish. Just remember, perseverance is a key to success when saltwater fly fishing. The Surf Candy fly is an excellent saltwater fly pattern, which acts as a streamer or lure-type fly. The Surf Candy is a small baitfish imitation, that mimics general fish species… Read more. The Epoxy Mullet is an interesting saltwater fly that mimics small silver bait fish such as mullet, silverside, glassies and shad. This sturdy fly pattern imitates a mullet firstly… Read more. 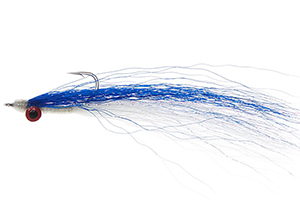 The Deceiver fly, or as we know it, the Lefty’s Deceiver, was first tied by World renowned saltwater fly fisherman Lefty Kreh in the 1950’s, who also “invented” the Clouser Minnow… Read more.